Can you spare £5 for a meter of broadband ? Back in episode #hpr 0980, I spoke with Chris Conder of Broadband for Rural North. Located in the very pretty but the rural Forest of Bowland in Lancashire in the UK, and tired of putting up with slow ‘broadband’ they decided to put together their own network. They tried shared wifi, 3 and 4G mobile networks, MMDS and Satellite yet all proved to be unreliable. Life up there is a struggle and it’s a tough job to come up with the money to pay for the project. During the show I suggested that they put up a donate button on their site so that people could help them out with their project. Well with their typical “can do” attitude they have gone ahead and done it. 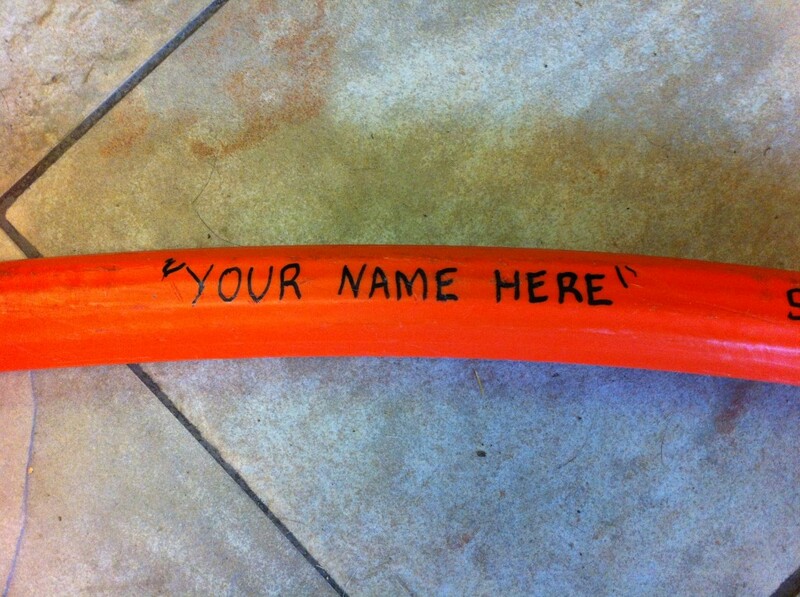 Over the next week or so, the names of each of my children will be added to the cable and sunk into under ground. If you have a few spare “quid” then please consider throwing them some cash. They are laying a big core next week so you can get your name on a big cable. For £5 you get to sponsor a meter or for £20 you get to add five names.